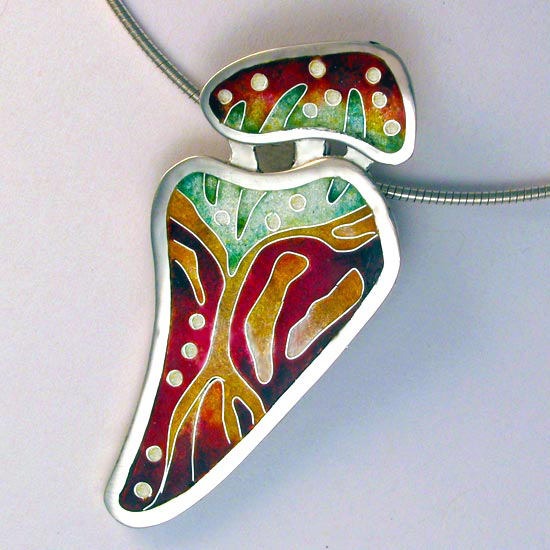 Robin Phillips has a passion for designing and creating handmade, unique fine Cloisonné enamel jewelry, as well as gold and silver jewelry, such as pendants, brooches, earrings, necklaces and pins. Robin’s clients have commented that the pieces they own will become family heirlooms, handed down from generation to generation. 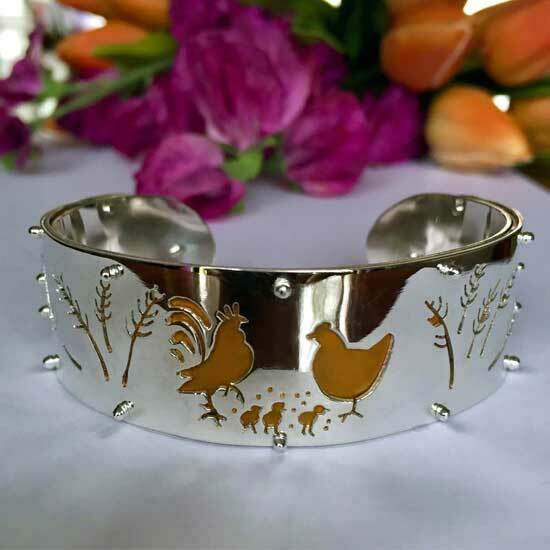 Robin is happy to consider commission work and can create stunning Cloisonné enamels or gold and silver jewelry specifically designed for you. What is Cloisonné Enamel Jewelry? 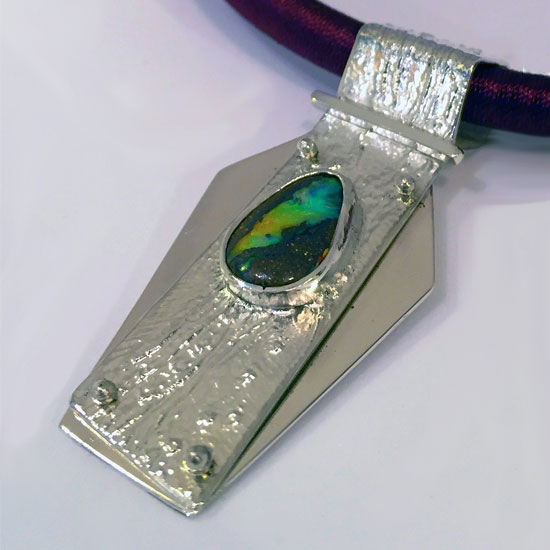 One of Robin’s specialties is Cloisonné enamel silver jewelry. Cloisonné is an enameling technique in which the enamel is separated by thin wires of either pure gold or silver. 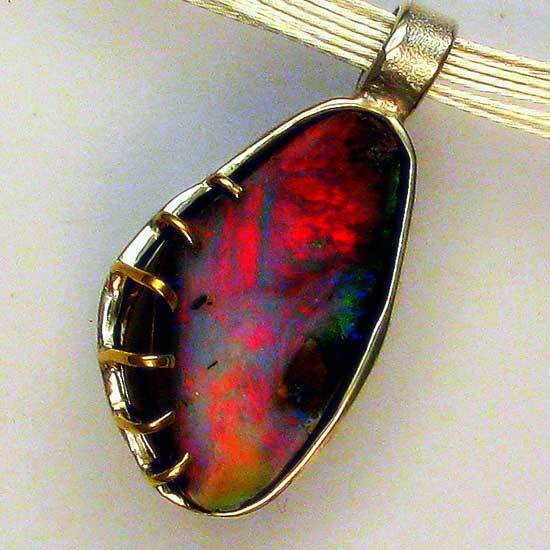 The wires also create a design within the piece of jewelry. Handmade Cloisonné jewelry and particularly Robin’s Cloisonné pendants, necklaces, earrings and broaches are vibrant with colour and personal imagery. Beautiful pendants brooches, earrings and necklaces compliment any outfit. 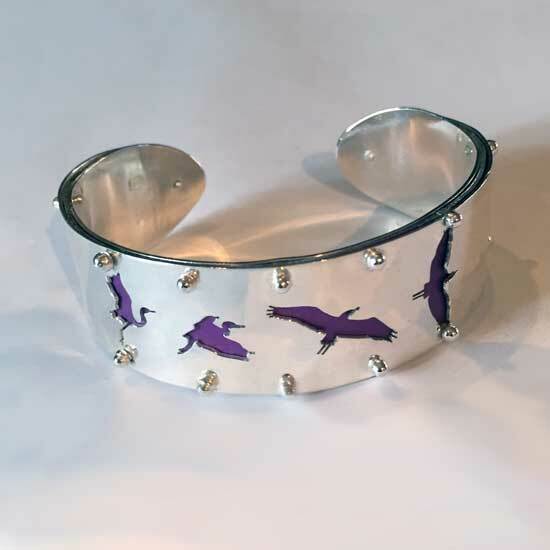 Predominately Robin’s fine handmade jewelry is created from gold and silver. 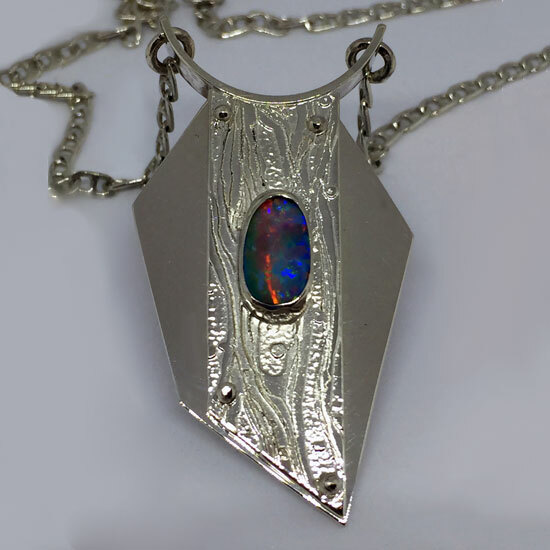 Much of the inspiration Robin gains for designing and creating jewelry comes from natural imagery such as landscapes, light, movement and organic shapes. 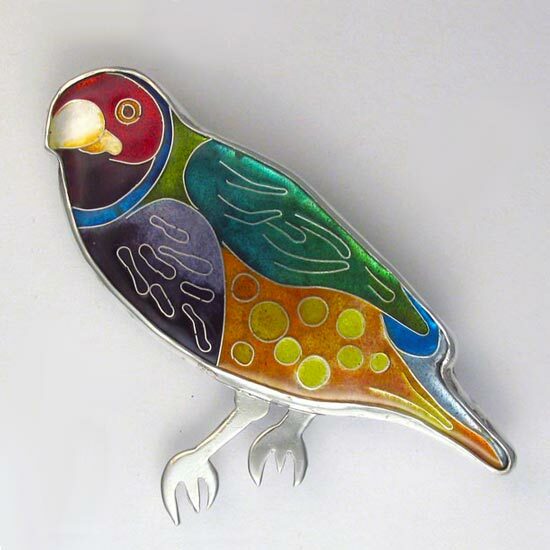 Often Robin’s enamel, gold and silver jewelry and Cloisonné pendants are designed around a specific theme or stone. Robin’s Cloisonné and handmade designer jewelry consists of a collection of one-of-a-kind and limited edition pieces. Her jewelry shows her years of experience working in the field, and a love for attention to detail – resulting in jewelry that will be a delight to wear for many years to come. Women have been wearing fine jewelry for personal adornment for centuries. Robin believes women who love jewelry want it to be well designed and finely made, whether it is gold or silver jewelry, diamonds or pearls, emeralds, opals or Cloisonné pendants. 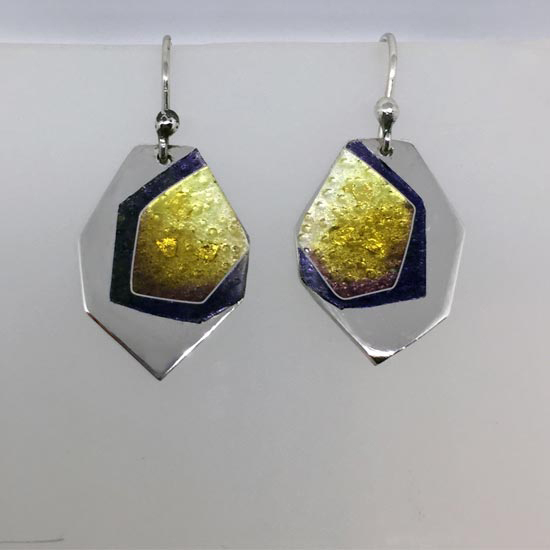 Robin Phillips fine enamel gold and silver jewelry is available at high quality craft and jewelry stores and selected craft shows.